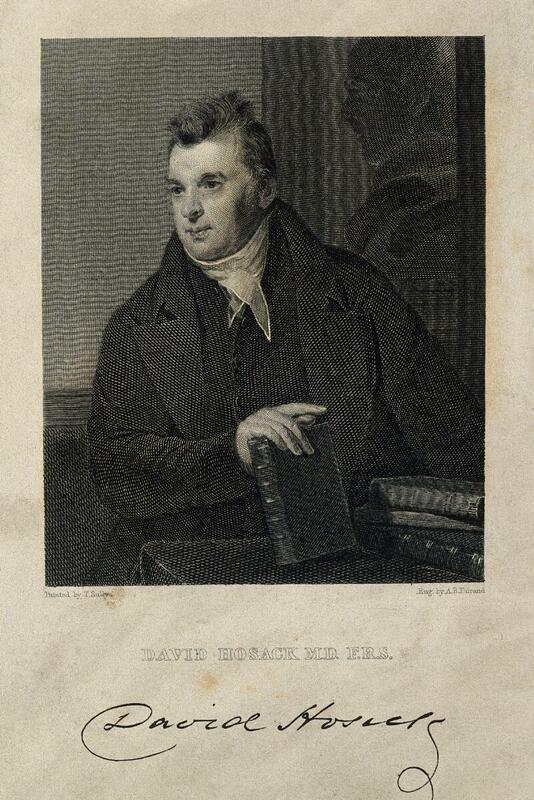 David Hosack. Line engraving by A. B. Durand, 1835, after T. Sully.